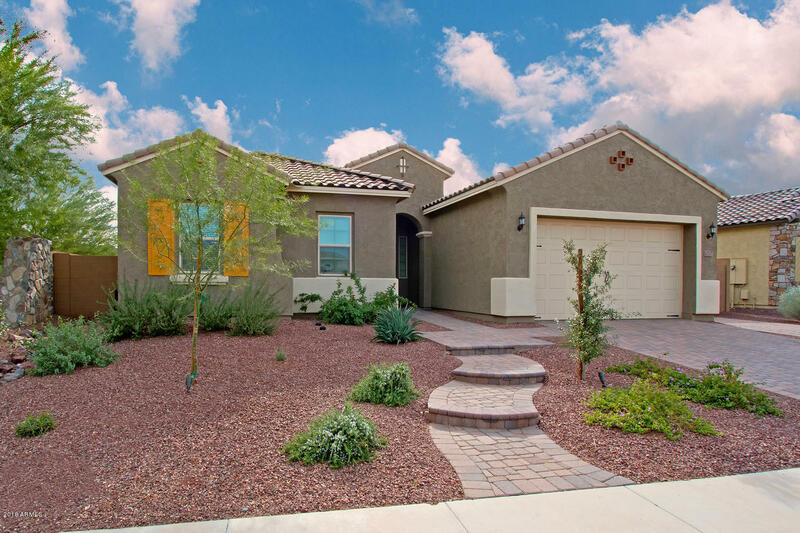 All Northlands at Tierra del homes currently listed for sale in Peoria as of 04/19/2019 are shown below. You can change the search criteria at any time by pressing the 'Change Search' button below. "GORGEOUS Bradshaw model with jaw dropping location nestled at the base of Calderwood Butte will take your breath away. The curb appeal on this perfectly appointed home will certainly have you at hello, from the wrought iron entry door to the paver driveway and walk path, every turn will delight! Highly sought after single level home showcases designer touches including stunning barnwood tile flooring, custom baseboards, premium upgraded cabinets in soft gray, brushed nickel hardware and crowned "